I’m one of many climbing addicts who lives for climbing, both for myself, and to share it with others. 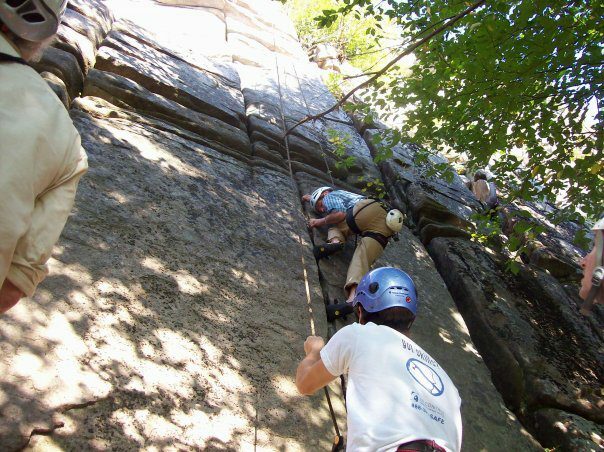 I currently guide and coach rock and ice climbing full time which gives me ample amount of time to share my passion, and an equal amount of time to pursue it for myself. This is a place for me to share experiences as well as reflect on them, both for myself and friends and family. I’m currently 26 and living in Plymouth, NH. I started to climb in earnest when I moved here 10 years ago. Despite two attempts during college, I have not been able to leave this awesome little town. Being 20 minutes from awesome sport climbing at Rumney, and with a wealth of killer trad climbing and ice climbing within a days drive, this little town offers the perfect location for some one like me who needs constant access to varied climbing terrain and a supportive, well rounded community. 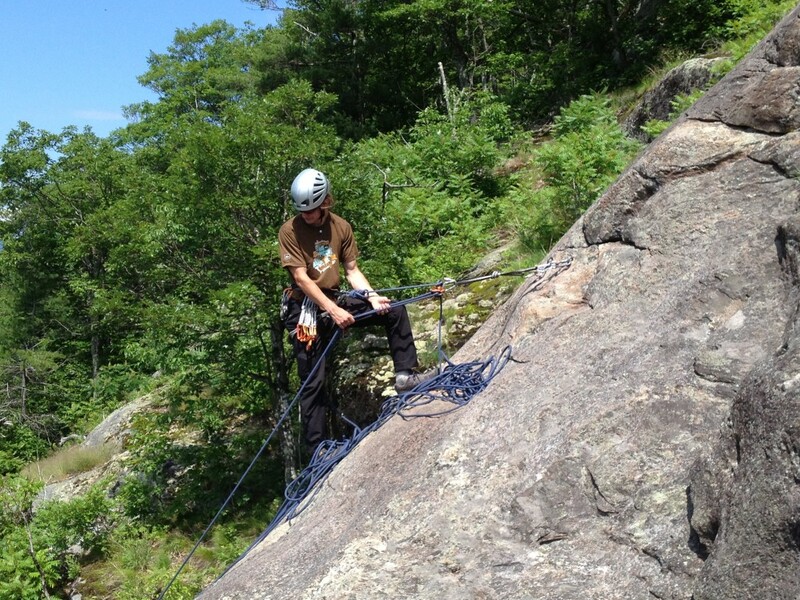 I learned to climb from 2 awesome mentors while a student at Holderness School. 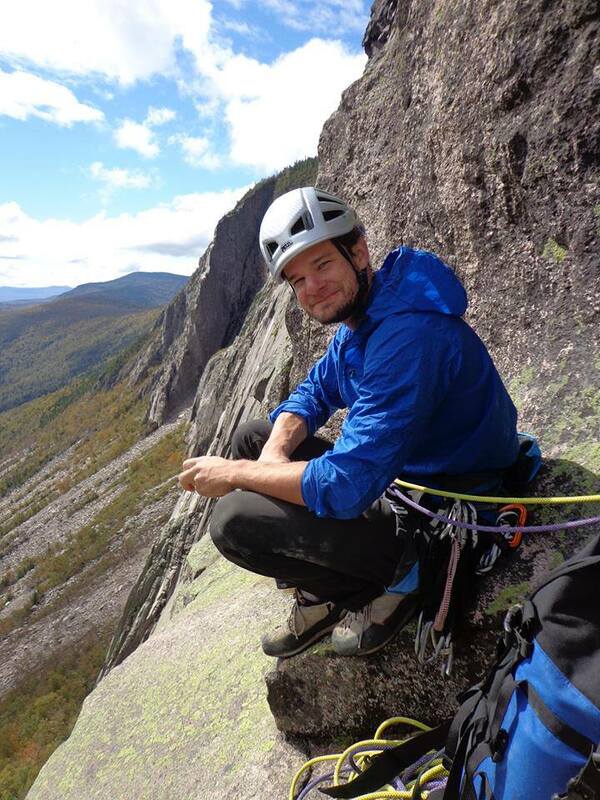 I’m now lucky enough to pay this favor forward by running a climbing program there, as well as guiding year around for Mooney Mountain Guides.